The evening was chilly and clear…no rain and a fun night for all the kids. 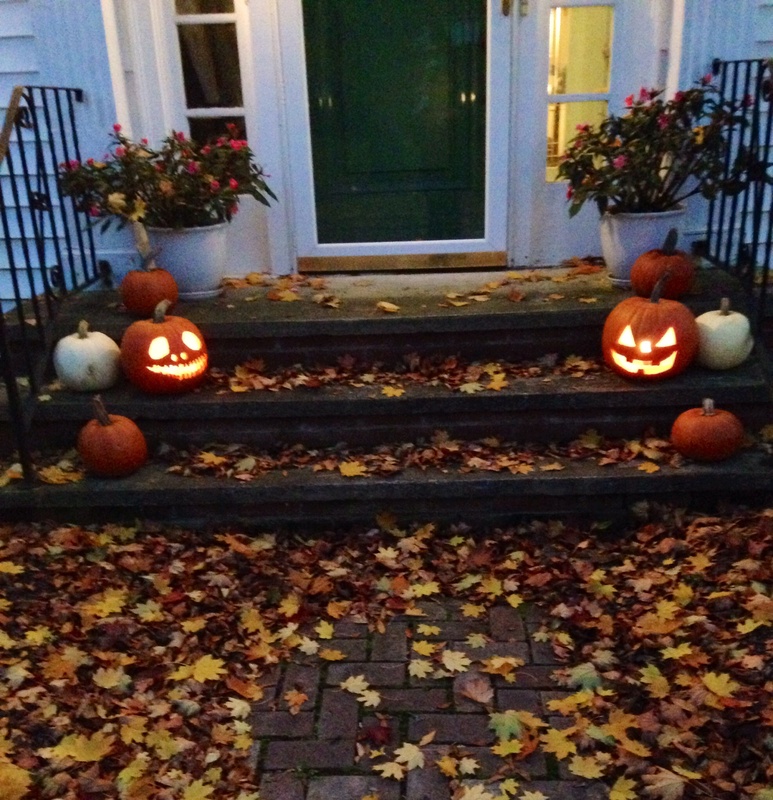 I sat on the front steps to greet the little ones as they came up. 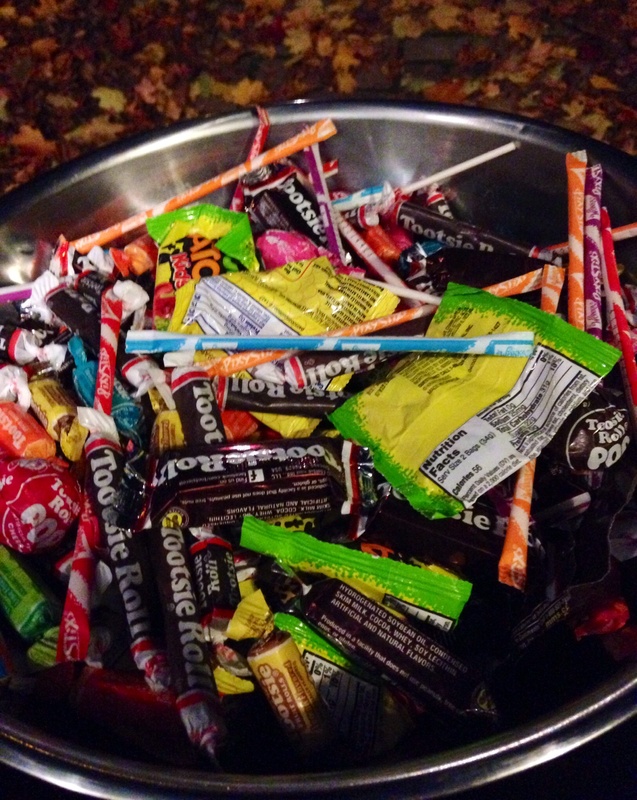 We had more than 120 trick-or-treaters.. But I still have some candy left over. Yikes!